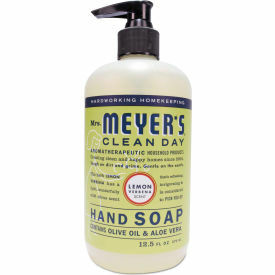 Contains a special recipe of aloe vera gel, olive oil and a unique blend of essential oils to create a hard working, non-drying, yet softening cleaner for busy hands. Hands have never had it so good. Paraben free.